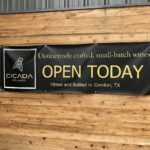 Cicada Cellars recently opened their doors in Stonewall, Texas. 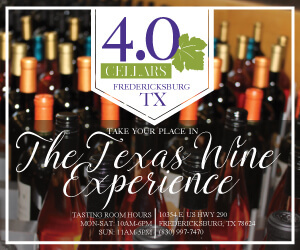 Jeff had the opportunity to visit during a recent Hill Country trip and picked up a couple bottles of wine while he was there. 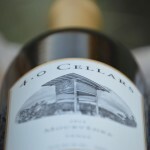 I was fortunate enough to get to review these first release bottles. 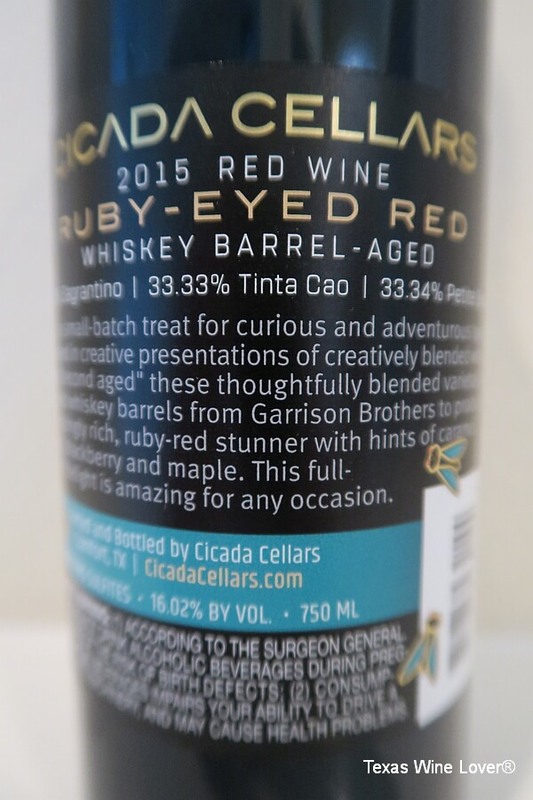 First off is Cicada Cellars 2015 Ruby-Eyed Red. 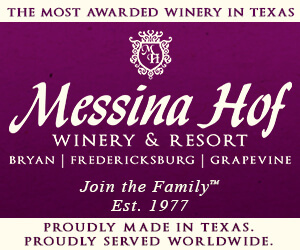 It is a blend of Sagrantino, Tinta Cao, and Petite Sirah sourced from California. 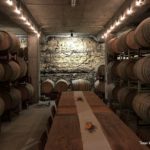 After a few years of oak aging, the wine was aged for three months in freshly used whiskey barrels from Garrison Brothers Distillery. 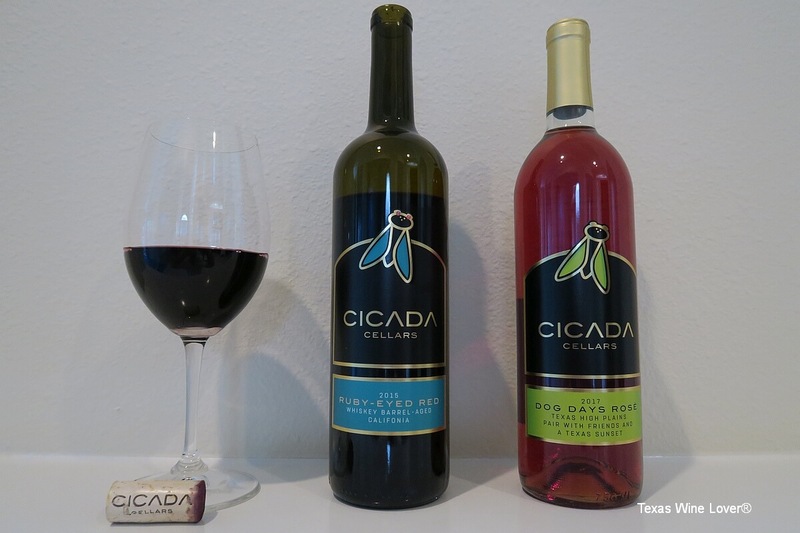 Cicada Cellars made a good call using grape varieties that make bolder wines for their whiskey barrel aged offering. The Bourbon barrel aging adds pronounced aromas and flavors to the wine, but they don’t overwhelm, keeping everything nicely balanced. 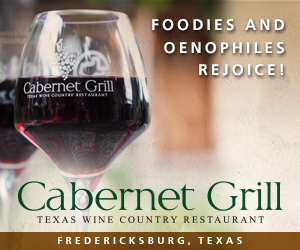 Ruby-Eyed Red has a deep purple color with an intense nose of black cherry and blackberry as well as vanilla and oak brought to the table by the Bourbon barrel aging. 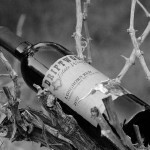 These aroma characteristics carry onto the palate, starting with the black fruit flavors of black cherry and blackberry. 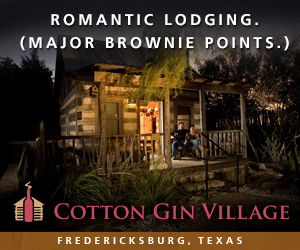 The Bourbon flavors, including vanilla, oak, and caramel really pick up mid-palate and carry though a long finish. 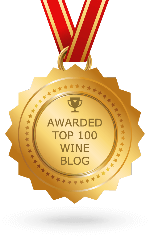 This is a big wine all around, with full body, high tannins, and a 16.02% ABV. A big steak with a nice char is my food pairing of choice. Ruby-Eyed Red also makes cocktails like a Bourbon blackberry smash come to mind, with the balance of dark fruit and Bourbon. 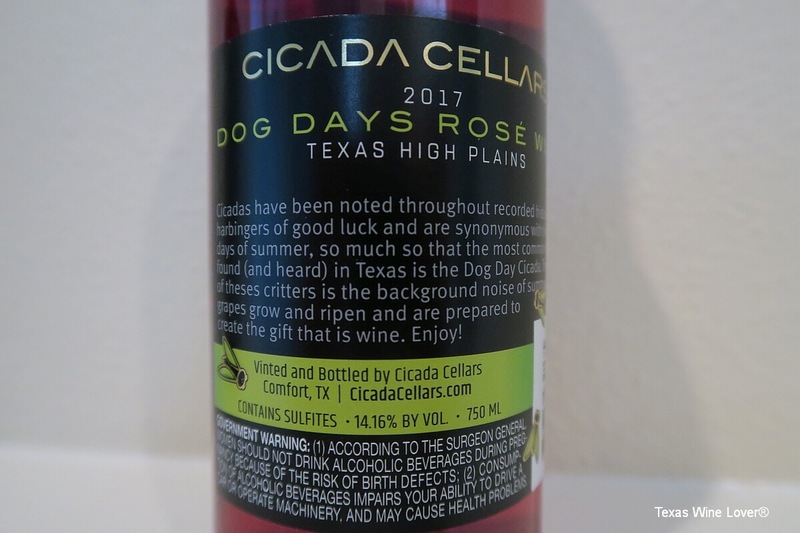 Next up is Cicada Cellars 2017 Dog Days Rosé – Texas High Plains. 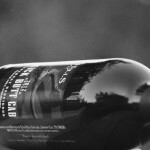 Dog Days Rosé is a blend of Texas High Plains grown Mourvèdre, Tannat, Montepulciano, and Sagrantino. 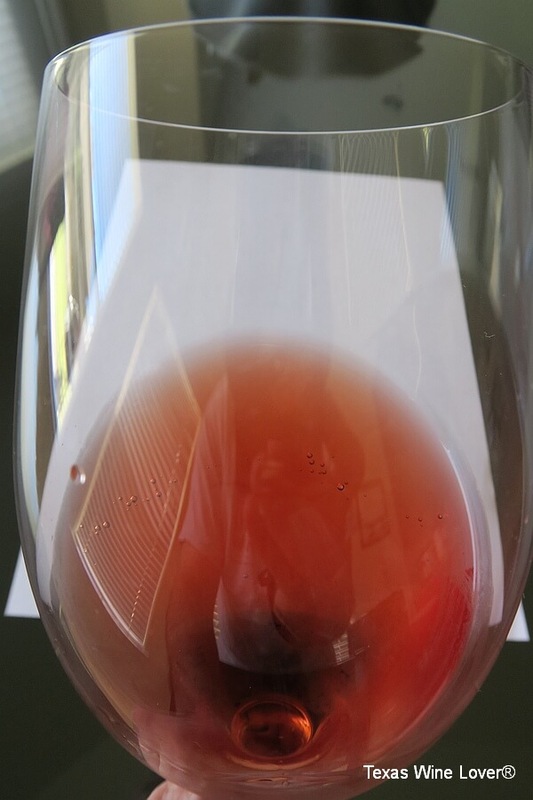 It is made with an extended skin contact, giving the wine a deep salmon color. 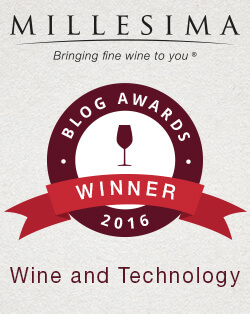 It’s definitely on the deeper end of the Rosé color spectrum. 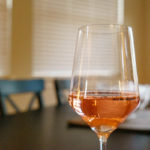 Dog Days Rosé starts with watermelon candy on the nose, followed by cranberry and a bit of dried herbs. 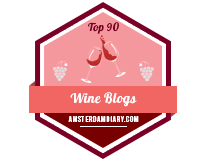 The wine brings the watermelon and cranberry notes onto the palate, along with raspberry, a bit of under-ripe strawberry and some minerality through a long finish. 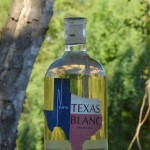 It’s a hair off-dry with nice acidity, making it a food friendly wine. My wife and I enjoyed it along with a wide variety of tacos from our favorite neighborhood taco shop, and it worked out well across the board. 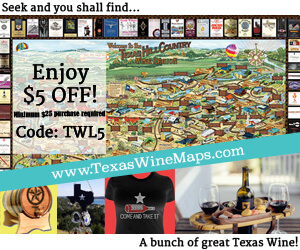 This wine would also be a great patio sipper on a fall day. 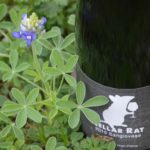 14.16% ABV.